outlining what employees can and can’t do. There are two social media policies that you should be curating to ensure protection over your brand. and stay away from controversial topics that could impact the company. business must be kept confidential. They should not discuss this across social media platforms. important to outline how you want your staff to talk about your services or your products. Ensure that you are operating in accordance with regulations to prevent any damages to your brand. approved by a senior staff member. scams and any malware threats and know how to respond in the event of a breach. 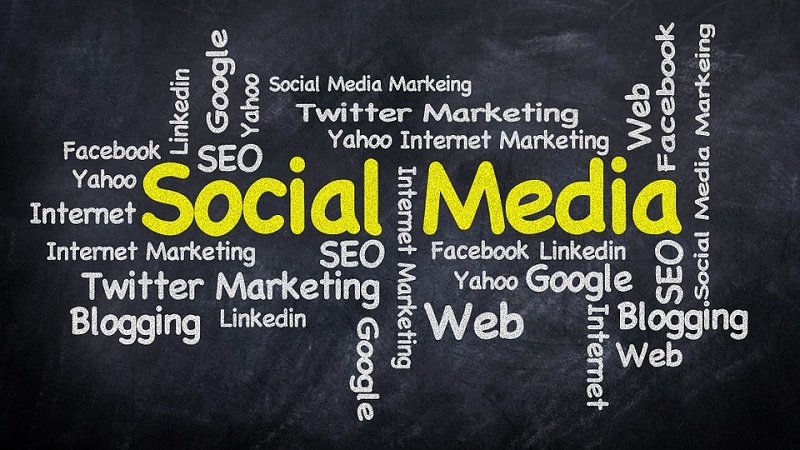 business is not negatively impacted by social media. This article was brought to you by visitor management system providers United Carlton — how will yoube changing your social media policy? Nice article for mastering social media policy. Thanks for the article. This is very important article for security and mastering for social media policy. content you are using, an example of this would be re purposing an image for your own business gain.